In preparation for some upcoming posts related to LINQ (what else? ), Windows PowerShell and Rx, I had to set up a local LDAP-capable directory service. 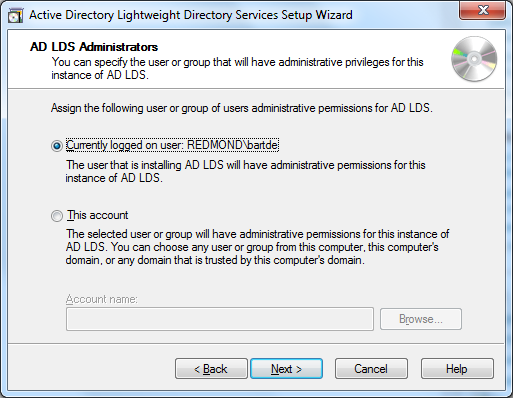 (Hint: It will pay off to read till the very end of the post if you’re wondering what I’m up to...) In this post I’ll walk the reader through the installation, configuration and use of Active Directory Lightweight Directory Services (LDS), formerly known as Active Directory Application Mode (ADAM). Having used the technology several years ago, in relation to the LINQ to Active Directory project (which as an extension to this blog series will receive an update), it was a warm and welcome reencounter. 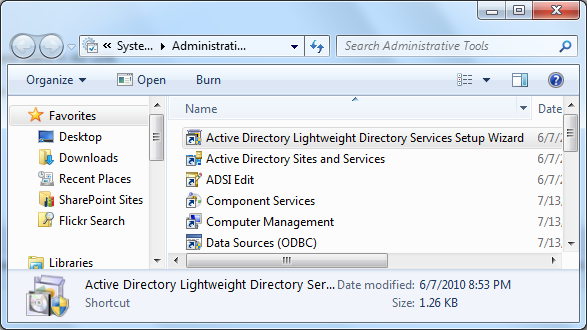 What’s Lightweight Directory Services anyway? Use of hierarchical storage and auxiliary services provided by technologies like Active Directory often has advantages over alternative designs, e.g. 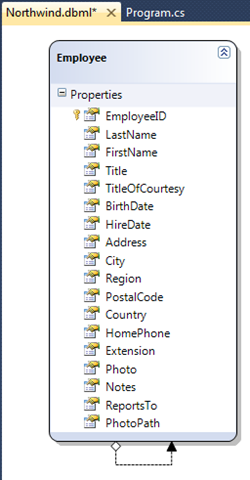 using a relational database. For example, user accounts may be stored in a directory service for an application to make use of. 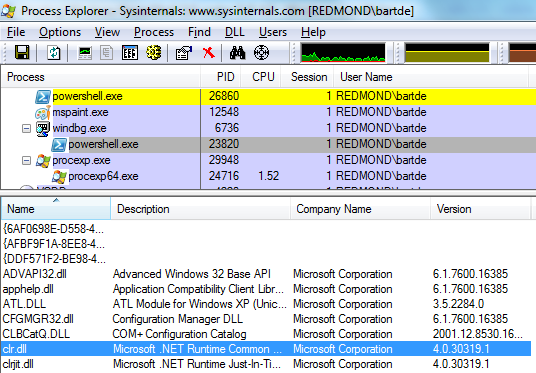 While Active Directory seems the natural habitat to store (and replicate, secure, etc.) additional user information, IT admins will likely point you – the poor developer – at the door when asking to extend the schema. That’s one of the places where LDS comes in, offering the ability to take advantage of the programming model of directory services while keeping your hands off “the one and only AD schema”. 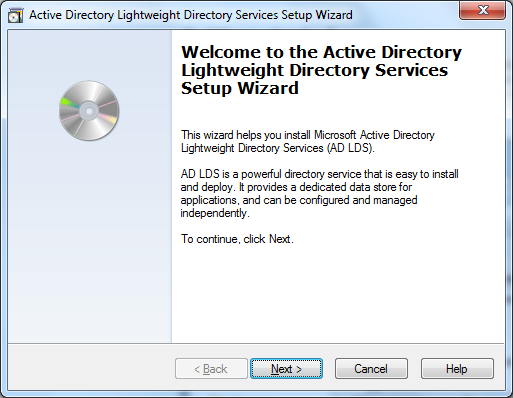 Active Directory Lightweight Directory Service (AD LDS), formerly known as Active Directory Application Mode, can be used to provide directory services for directory-enabled applications. 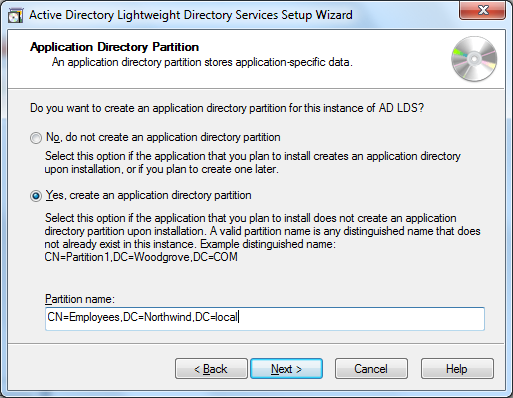 Instead of using your organization’s AD DS database to store the directory-enabled application data, AD LDS can be used to store the data. 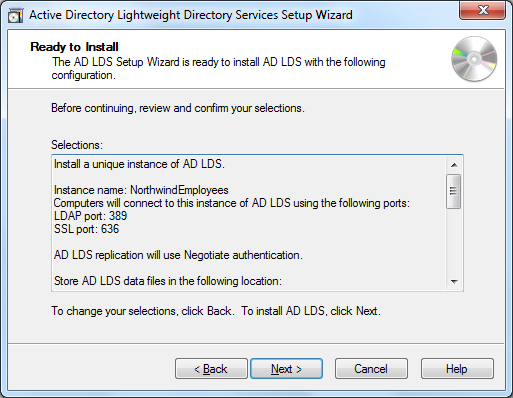 AD LDS can be used in conjunction with AD DS so that you can have a central location for security accounts (AD DS) and another location to support the application configuration and directory data (AD LDS). 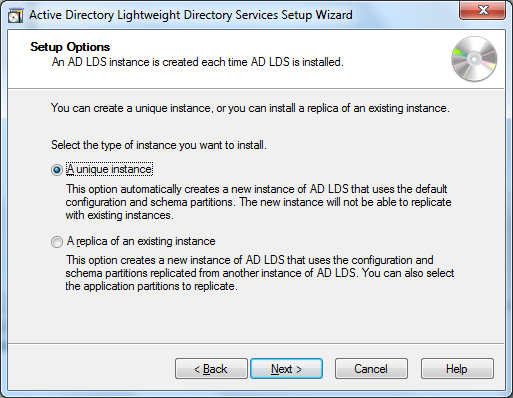 Using AD LDS, you can reduce the overhead associated with Active Directory replication, you do not have to extend the Active Directory schema to support the application, and you can partition the directory structure so that the AD LDS service is only deployed to the servers that need to support the directory-enabled application. Install from Media Generation. 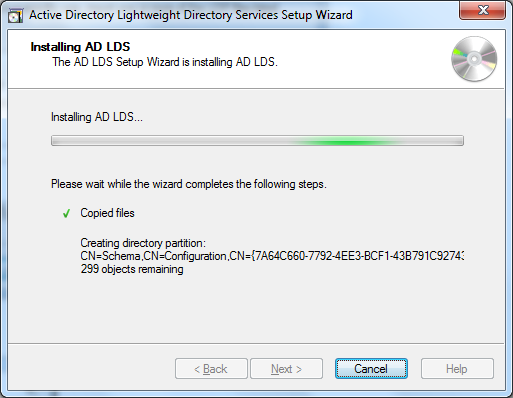 The ability to create installation media for AD LDS by using Ntdsutil.exe or Dsdbutil.exe. Auditing. 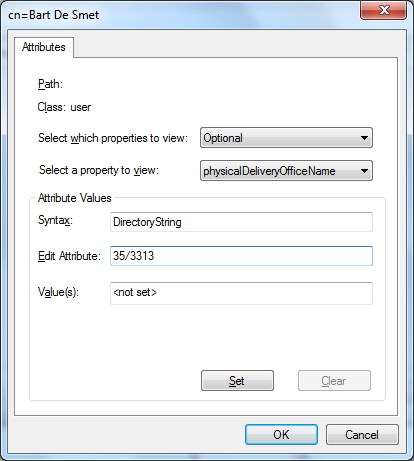 Auditing of changed values within the directory service. Database Mounting Tool. 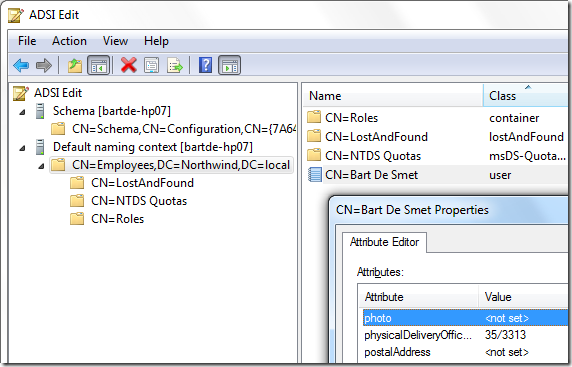 Gives you the ability to view data within snapshots of the database files. Active Directory Sites and Services Support. 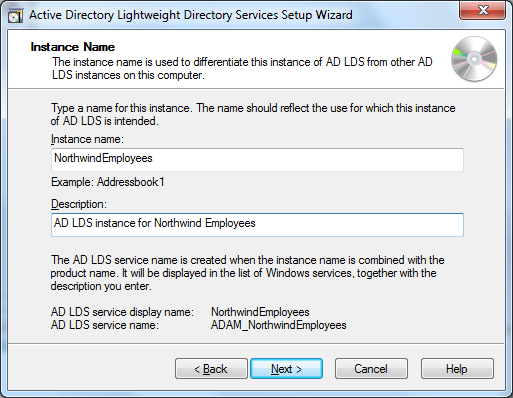 Gives you the ability to use Active Directory Sites and Services to manage the replication of the AD LDS data changes. Dynamic List of LDIF files. 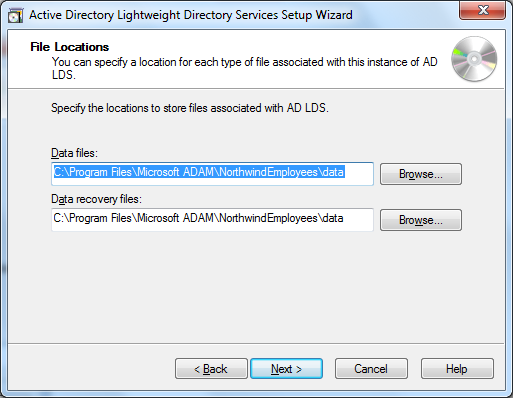 With this feature, you can associate custom LDIF files with the existing default LDIF files used for setup of AD LDS on a server. Recursive Linked-Attribute Queries. 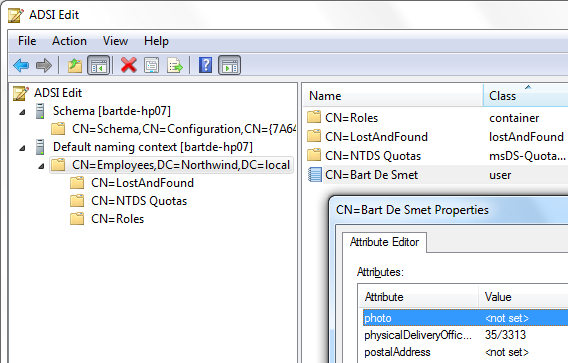 LDAP queries can follow nested attribute links to determine additional attribute properties, such as group memberships. Obviously that last bullet point grabs my attention through I will retain myself from digressing here. Next, we’re asked for an instance name. 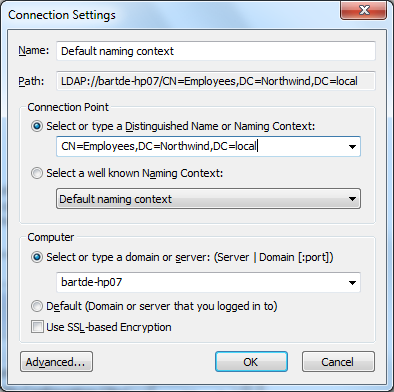 The instance name will be used for the creation of a Windows Service, as well as to store some settings. Each instance will get its own Windows Service. In our sample, we’ll create a directory for the Northwind Employees tables, which we’ll use to create accounts further on. We’re almost there with the baseline configuration. The next question is to specify a port number, both for plain TCP and for SSL-encrypted traffic. The default ports, 389 and 636, are fine for us. 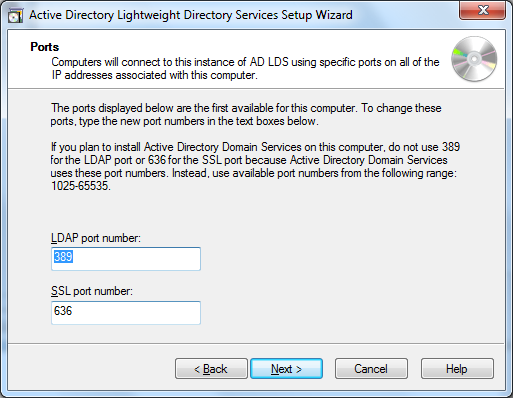 Later we’ll be able to connect to the instance by connecting to LDP over port 389, e.g. 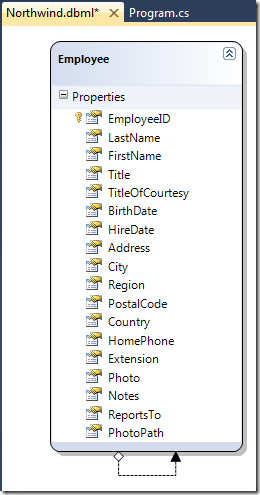 using the System.DirectoryServices namespace functionality in .NET. Notice every instance of LDS should have its own port number, so only one can be using the default port numbers. After clicking Next, we get a last chance to revisit our settings or can confirm the installation. 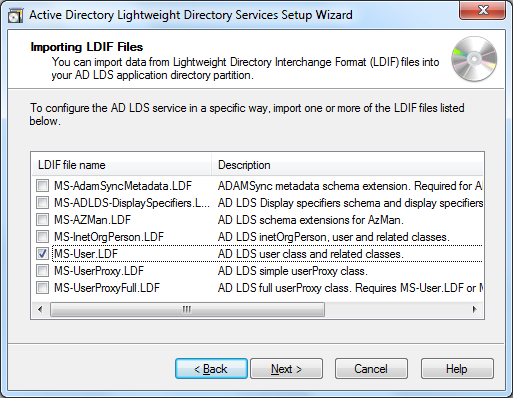 At this point, the wizard will create the instance – setting up the service – and import the LDIF files. To inspect the newly created directory instance, a bunch of tools exist. One is ADSI Edit which you could already see in the Administrative Tools. 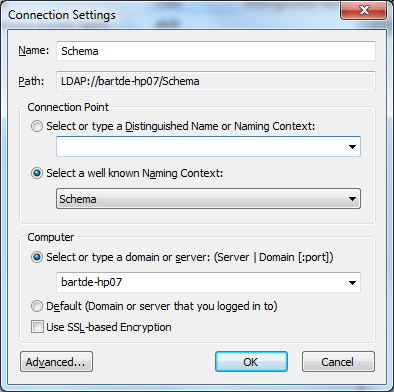 To set it up, open the MMC-based tool and go to Action, Connect to… In the dialog that appears, specify the server name and choose Schema as the Naming Context. For example, if you want to inspect the User class, simply navigate to the Schema node in the tree and show the properties of the User entry. Now it’s just plain easy to write an application that visualizes the employees with their data. We’ll leave that to the UI-savvy reader (just to tease that segment of my audience, I’ve also imported the employee’s photo as a byte-array). Note: What’s shown here is the result of a very early experiment done as part of my current job on “LINQ to Anything” here in the “Cloud Data Programmability Team”. Please don’t fantasize about it as being a vNext feature of any product involved whatsoever. The core intent of those experiments is to emphasize the omnipresence of LINQ (and more widely, monads) in today’s (and tomorrow’s) world. While we’re not ready to reveal the “LINQ to Anything” mission in all its glory (rather think of it as “LINQ to the unimaginable”), we can drop some hints. So, what’s going on here? Though I realized pretty quickly what the root cause is of this unexpected good behavior, I’ll walk the reader through the thought process used to “debug” the application’s code. I made a call, didn’t I? The first thing to check is that we really are making a recursive call in our Rec method. Obviously ildasm is the way to go to inspect that kind of stuff, so here’s the output which we did expect. The mechanics of the printf call are irrelevant. What matters is the code that’s executed after the n++ statement, which isn’t a recursive call to Rec itself. Instead, the compiler has figured out a loop can be used. Hence, no StackOverflowException will result. Back to the C# sample though. What did protect the code from overflowing the stack? Let’s have some further investigations, but first … some background. The above has quite a few issues such as the inability to deal with negative values and obviously the arithmetic overflow disaster that will strike when the supplied “n” parameter is too large for the resulting factorial to fit in an Int32. The BigInteger type introduced in .NET 4 (and not in .NET 3.5 as originally planned) would be a better fit for this kind of computation, but let’s ignore this fact for now. The culprit keeping us from employing tail call optimization is the multiplication instruction needed after the return from the recursive call to Fac. 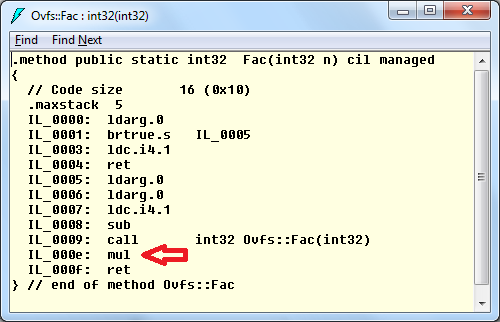 (Note: the second operand to the multiplication was pushed onto the evaluation stack in IL_0005; in fact IL_0006 could also have been a dup instruction.) C# code will be slightly different but achieve the same computation (luckily!). You can clearly see the reuse of local argument slots. 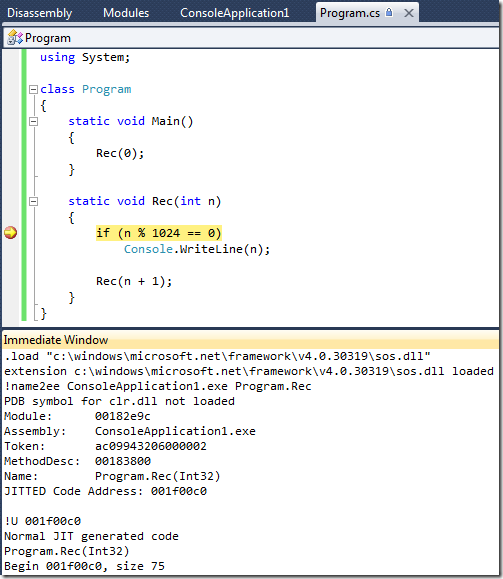 All of this doesn’t yet explain why the original C# code is just working fine though our look at the generated IL code in the second section of this post did reveal the call instruction to really be there. One more party is involved in getting our much beloved piece of C# code to run on the bare metal of the machine: the JIT compiler. In fact, as soon as I saw the demo not working as intended, the mental click was made to go and check this possibility. Why? 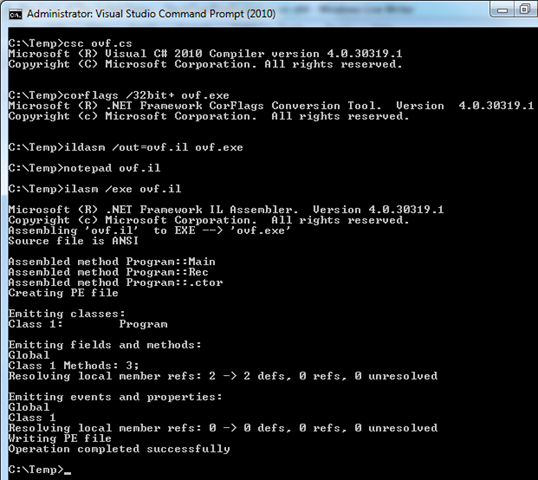 Well, the C# compiler doesn’t optimize tail calls into loops, nor does it emit tail.call instructions. The one and only remaining party is the JIT compiler. And indeed, since I’m running on x64 and am using the command-line compiler, the JIT compiler is more aggressive about performing tail call optimizations. 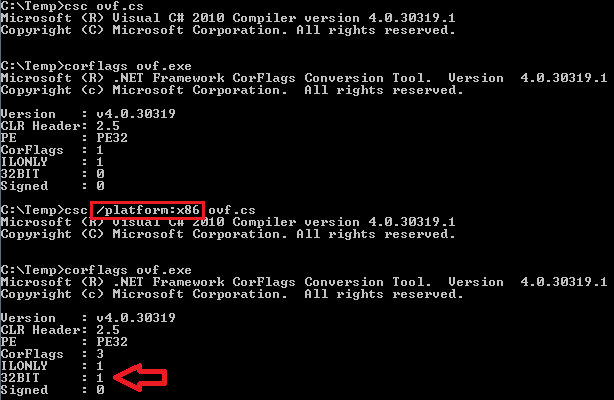 In Visual Studio 2010, a new Console Application project will have the 32-bit only flag set by default. Again, reasons for this decision are brought up in Rick’s post on the subject. It turns out when the 64-bit JIT is involved, i.e. when the AnyCPU Platform target is set – the default on the csc.exe compiler – tail call optimization is carried out for our piece of code. A whole bunch of conditions under which tail calls can be optimized by the various JIT flavors can be found on David Broman’s blog. Grant Richins has been blogging about improvements made in .NET 4 (which don’t really apply to our particular sample). One important change in .NET 4 is the fact the 64-bit JIT now honors the “tail.” prefix on call instructions, which is essential to the success of functional style languages like F# (indeed, F#’s compiler actually has a tailcalls flags, which is on by default due to the language’s nature). 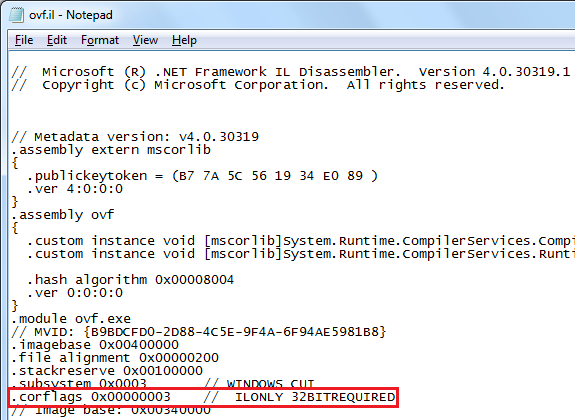 In order to show the reader the generated x64 code for our recursive Rec method definition, we’ll switch gears and open up WinDbg, leveraging the SOS debugger extension. Obviously this requires one to install the Debugging Tools for Windows. 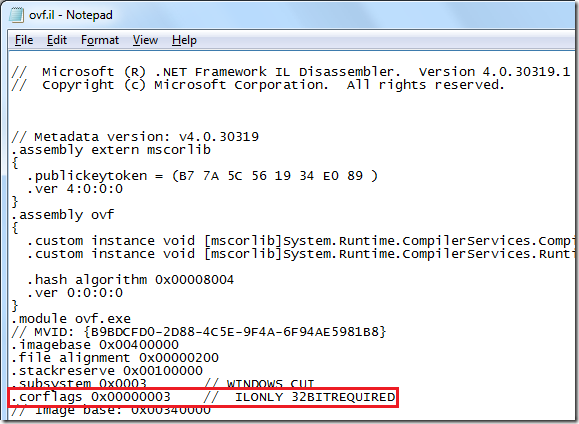 Also notice the section’s title to apply to x64. For x86 users, the same experiment can be carried out, revealing the x86 instructions generated without the tail call optimization, hence explaining the overflow observed on 32-bit executions. Notice the presence of code like InitializeStdOutError which is the result from inlining of the Console.WriteLine method’s code. What’s going on here with regards to the tail call behavior is the replacement of a call instruction with a jump simply to the beginning of the generated code. 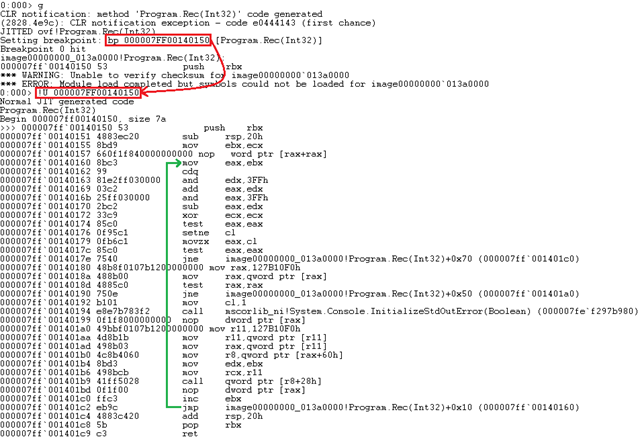 The rest of the code can be deciphered with a bit of x86/x64 knowledge. For one thing, you can recognize the 1024 value (used for our modulo arithmetic) in 3FF which is 1023. The module check stretches over a few instructions that basically use a mask over the value to see whether any of the low bits is non-zero. If so, the value is not dividable by 1024; otherwise, it is. Based on this test (whose value gets stored in eax), a jump is made or not, either going through the path of calling Console.WriteLine or not. 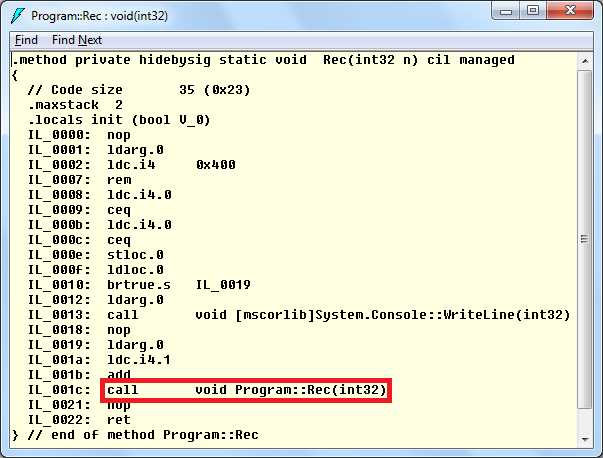 Inspecting the generated code, one will encounter the following call instruction to the same method. This is the regular recursive call without any tail call optimization carried out. Obviously this will cause a StackOverflowException to occur. Also notice from the output below that the Console.WriteLine method call didn’t get inlined in this particular x86 case. 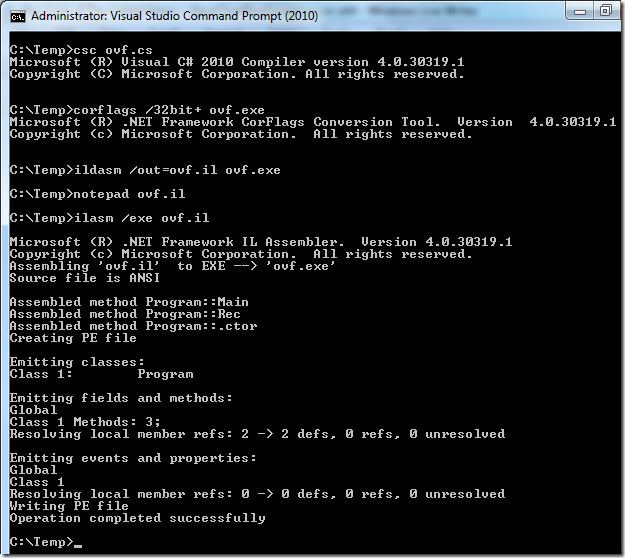 With this change in place, the ovf.exe will keep on running without overflowing the stack. 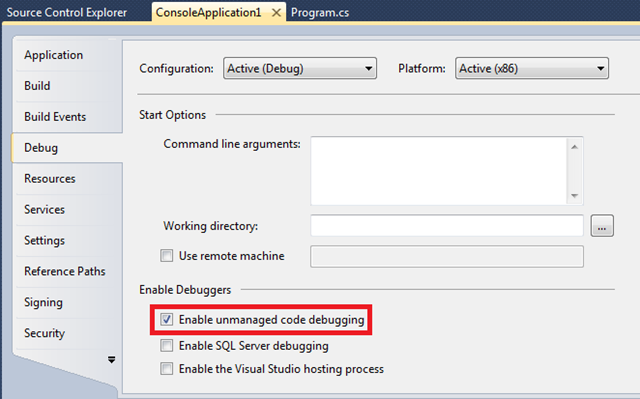 Looking at the generated code through the debugger, one would see a jmp instruction instead of a call, explaining the fixed behavior. Tail calls are the bread and butter of iterative programs written in a functional style. As such, the CLR has evolved to support tail call optimization in the JIT when the tail. prefix is present, e.g. as emitted by the F# compiler when needed (though the IL code itself may be turned into a loop by the compiler itself). One thing to know is that on x64, the JIT is more aggressive about detecting and carrying out tail recursive calls (since it has a good value proposition with regards to “runtime intelligence cost” versus “speed-up factor”). For more information, I strongly recommend you to have a look at the CLR team’s blog: Tail Call Improvements in .NET Framework 4. Recently I’ve been playing with Windows PowerShell 2.0 again, in the context of my day-to-day activities. One hint should suffice for the reader to get an idea of what’s going on: push-based collections. While I’ll follow up on this subject pretty soon, this precursor post explains one of the things I had to work around. PowerShell: a managed application or not? So much for the managed executable theory. What else can be going on to give PowerShell the power of managed objects. Well, it could be hosting the CLR. 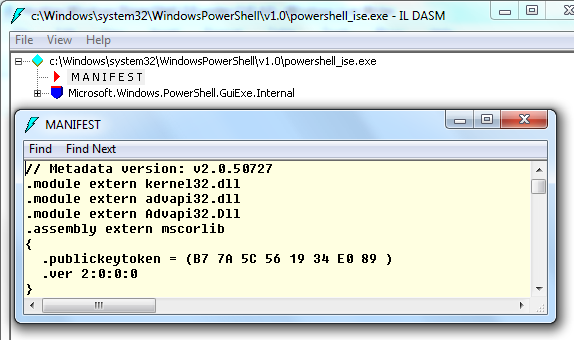 To check this theory, we can use the dumpbin.exe tool, using the /imports flag, checking for mscoree.dll functions being called. 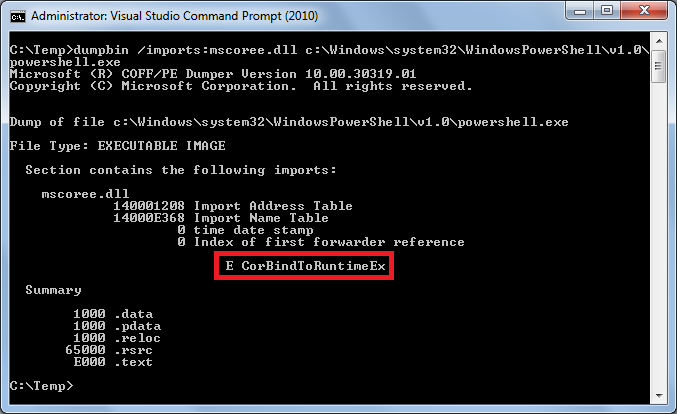 And indeed, we encounter the CorBindToRuntimeEx function that’s been the way to host the CLR prior to .NET 4’s in-process side-by-side introduction (a feature I should blog about as well since I wrote a CLR host for in-process side-by-side testing on my prior team here at Microsoft). Notice the old code name of PowerShell still being revealed in the third stack frame (from the top). In order to hit this breakpoint on a machine that has .NET 4 installed, I’ve used the mscoreei.dll module rather than mscoree.dll. 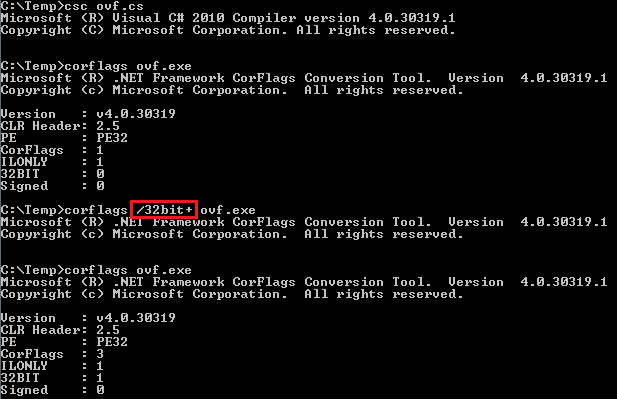 The latter has become a super-shim in the System32 folder, while the former one is where the CLR shim really lives (“i” stands for “implementation”). This refactoring has been done to aid in servicing the CLR on different version of Windows, where the operating system “owns” the files in the System32 folder. So, what are the options to get this to work? Let’s have a look. Warning: None of those hacks are officially supported. 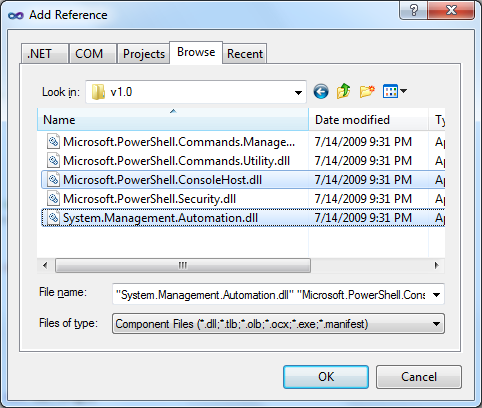 At this point, Windows PowerShell is a CLR 2.0 application, capable of loading and executing code targeting .NET 2.0 through .NET 3.5 SP1 (all of which run on the second major version of the CLR). No longer we see mscorwks.dll (which is indicative of CLR 2.0 or below), but a clr.dll module appears instead. While this hack works fine for single-shot experiments, we may want to get something more usable for demo and development purposes. Note: Another option – not illustrated here – would be to use Detours and intercept the CorBindToRuntimeEx call programmatically, performing the same parameter substitution as the one we’ve shown through the lenses of the debugger. Notice though the use of CorBindToRuntimeEx is deprecated since .NET 4, so this is and stays a bit of a hack either way. While this hosting on .NET 4 is all done using legitimate APIs, it’s better to be conservative when it comes to using this in production since PowerShell hasn’t been blessed to be hosted on .NET 4. While compatibility between CLR versions and for the framework assemblies has been a huge priority for the .NET teams (I was there when it happened), everything should be fine. But the slightest bit of pixy dust (e.g. changes in timing for threading, a classic!) could reveal some issue. Till further notice, use this technique only for testing and experimentation. Enjoy and stay tuned for more PowerShell fun (combined with other technologies)! A quick update to my readers on a few little subjects. First of all, some people have noticed my blog welcomed readers with a not-so-sweet 404 error message the last few days. 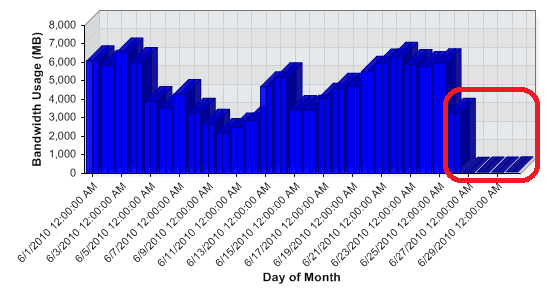 Turned out my monthly bandwidth was exceeded which was enough reason for my hosting provider to take the thing offline. Since this is quite inconvenient I’ve started some migration of image content to another domain, which is work in progress and should (hopefully) prevent the issue from occurring again. Other measures will be taken to limit the download volumes. Anyway, the big plan is to break the silence and start blogging again about our established technologies, including Rx in all its glory. Subjects will include continuation passing style, duality between IEnumerable<T> and IObservable<T>, parameterization for concurrency, discussion of the plethora of operators available, a good portion of monads for sure, the IQbservable<T> interface (no, I won’t discuss the color of the bikeshed) and one of its applications (LINQ to WMI Events), etc. Stay tuned for a series on those subjects starting in the hopefully very near future. During my last tour I’ve been collecting quite some fundamental and introductory Rx samples as illustrations with my presentations on the topic. As promised, I’m sharing those out through my blog. More Rx content is to follow in the (hopefully near) future, with an exhaustive discussion of various design principles and choices, the underlying theoretical foundation of Rx and coverage of lots of operators. In the meantime, download the sample project here. While the project targets Visual Studio 2010 RTM, you can simply take the Program.cs file and build a Visual Studio 2008 project around it, referencing the necessary Rx assemblies (which you can download from DevLabs). It's been a long time I've written epic blog posts over here, but for a good reason. We've been working very hard on getting a new Rx release out the door and I'm proud to announce it's available now through http://msdn.microsoft.com/en-us/devlabs/ee794896.aspx. Notice we got a .NET 4 RC compatible download available as well, so you can play with the latest and greatest of technologies in one big jar :-). More goodness will follow later, so stay tuned! At some point in the foreseeable future, I'll start a series on how Rx works and what its operators are as well. If you have any particular topics you'd like to see covered, don't hesitate to let me know through my blog. In the meantime, make sure to evaporate all your feedback on the forums at http://social.msdn.microsoft.com/Forums/en-US/rx/threads. We love to hear what you think, what operators you believe are missing, any bugs you find, etc. Update: We also have published a video on the new release at http://channel9.msdn.com/posts/J.Van.Gogh/Your-RxNET-Prescription-Has-Been-Refilled. Slightly over two years after arriving here in Redmond to work on the WPF team, time has come for me to make a switch and pursue other opportunities within the company. Starting January 13th, I’ll be working on the SQL Cloud Data Programmability Team on various projects related to democratizing the cloud. While we have much more rabbits sitting in our magician hats, Rx is the first big deliverable we’re working on. For my blog, there won’t be much change as I’ve always written on topics related to what I’ll be working on: language innovation, data access, LINQ, type systems, lambda fun, etc. I’m planning to stay committed to blogging and other evangelism activities, including speaking engagements from time to time, so feel free to ping me if I’m in your proximity (or if you’re visiting our campus). Next up and confirmed are TechDays “low lands” in Belgium and the Netherlands, end of March. Needless to say, I’m thrilled to have this opportunity of working together with a relatively small group of smart and passionate people, on the things I’d spend all my free time on anyway. Having this one-to-one alignment between day-to-day professional activities at work and all sorts of free time hacking projects is like a dream coming true. Thanks Danny, Erik, Jeffrey, Mark and Wes for taking me on board. Please keep the feedback on Rx coming: help us, help you! To side effect or not to side effect? Being rooted in query comprehensions as seen in various functional programming languages (including (the) pure one(s)), one would expect LINQ to have a very functional basis. Indeed it has, but being hosted in various not functionally pure languages like C# and Visual Basic, odds are off reasoning about side-effects in a meaningful and doable manner. As we’ve seen before, when talking about the Do and Run operators, it’s perfectly possible for a query to exhibit side-effects during iteration. You don’t even have to look that far, since every lambda passed to a query operator is an opportunity of introducing effects. The delayed execution nature of LINQ queries makes that those effects appear at the point of query execution. So far, nothing new. Using Generate, we generate a sequence of random numbers. Recall the first argument is the state of the anamorphic Generate operator, which we get passed in the lambdas following it: once to produce an output sequence (just a single random number in our case) and once to iterate (just keeping the same random number generator here). What’s more important is we’re relying on the side-effect of reading the random number generator which, as the name implies, provides random answers to the Next inquiry every time it gets called. 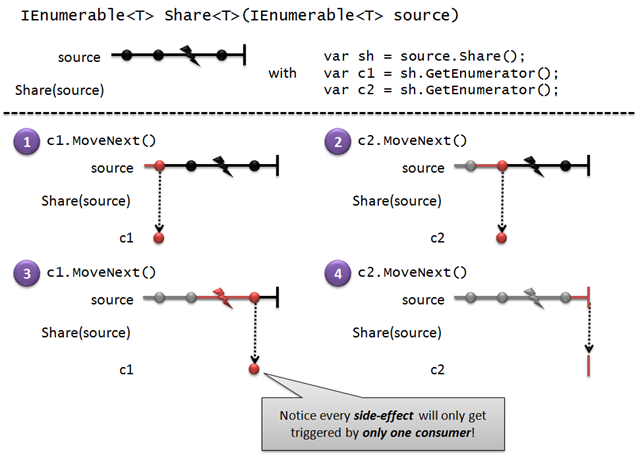 In essence, the side-effect can (not) be seen by looking at the signature of Random.Next, which says it returns an int. In .NET this means the method may return the same int every time it gets called, but there are no guarantees whatsoever (as there would be in pure functional programming languages). If we look a bit further to the original query, we come to the conclusion we can’t apply any form of equational reasoning anymore: it seems that the common subexpression “xrs” is not “equal” (as in exposing the same results) in both use sites. The immediate reason in the case of LINQ is the delayed execution, which is a good thing as our Generate call produces an infinite sequence. More broadly, it’s the side-effect that lies at the heart of the problem as equational reasoning breaks down in such a setting. For that very reason, side-effect permitting languages have a much harder time carrying out optimizations to code and need to be very strict about specifying the order in which operations are performed (e.g. in C#, arguments to a method call – which is always “call-by-value” – are evaluated in a left-to-right order). // What if the consumer of randomEvens expects different results on each enumeration... Hard cheese! It’s clear that we need some more tools in our toolbox to tame desired side-effects when needed. That’s exactly what this post focuses on. They persist the whole sequence, which won’t work for infinite sequences. They do so on the spot, i.e. the eagerness can’t be delayed till a later point (‘on demand”). The above will therefore print 1, 42 twice. In other words, the source blowing up during fetching by MemoizeAll doesn’t terminate other consumers that haven’t reached the faulty state yet (but if they iterate long enough, they’ll eventually see it exactly as the original consumer did). Finally, what’s All about MemoizeAll? 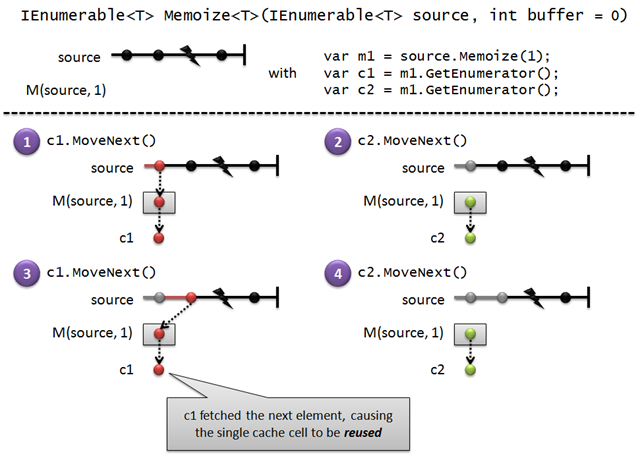 In short: the cache used by the operator can grow infinitely large. The difference compared to ToArray and ToList has been explained before, but it’s worth repeating it: MemoizeAll doesn’t fetch its source’s results on the spot but only makes progress through the source’s enumerator when one of the consumers requests an element that hasn’t been retrieved yet. Call it a piecemeal ToList if you want. Another valid buffer size – also the default – is zero. It’s left to the reader, as an exercise, to come up with a plausible theory for what that one’s behavior should be and to depict this case graphically. 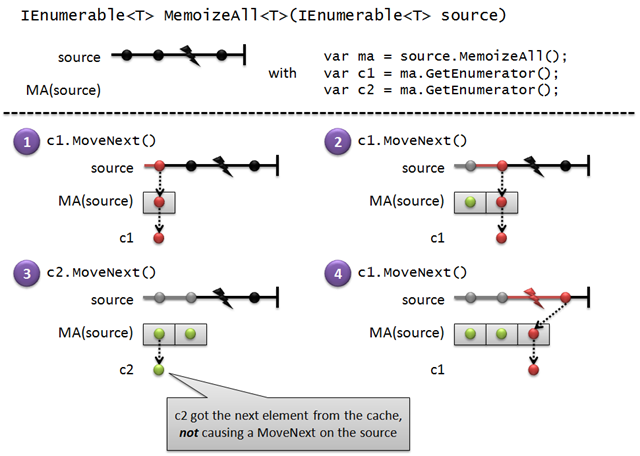 Exercise: Can you guess how Memoize(0) differs from Share? A look at the Asynchronous and Remotable operators, dealing with some infrastructure-related concepts, wrapping up this series for now. Uses the new C# 4.0 dynamic feature to implement the type-free lambda calculus consisting of an abstraction and application operator. Besides talking about the fundamentals of lambda calculus, this post shows how to implement the SKI combinators and Church Booleans, Church numerals and even recursive functions. 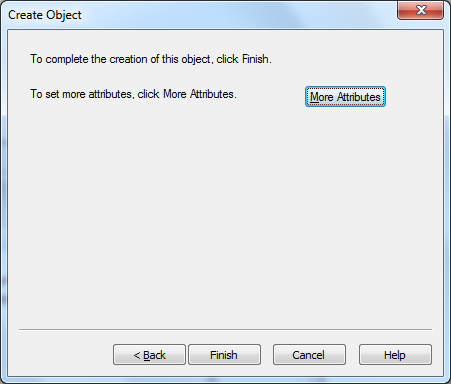 Since LINQ to Objects is layered on top of IEnumerable<T>, it doesn’t work against objects that just happen to implement the enumeration pattern consisting of GetEnumerator, MoveNext and Current. Since the foreach statement actually does work against such data sources, we bring back this duck typing to LINQ using AsDuckEnumerable<T>(). 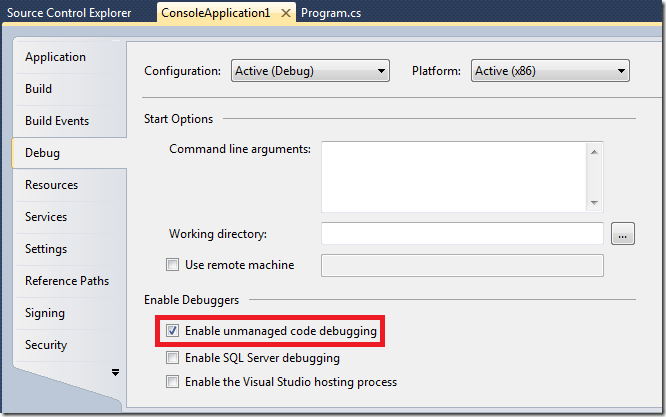 We repeat the exercise of the first blog post but now without C# 4.0 dynamic features., encoding application and abstraction operators using none less that exceptions. Those primitives define what I call the Lambda Language Runtime (LLR), which we use subsequently to implement a bunch of samples similar to the ones in the first post. 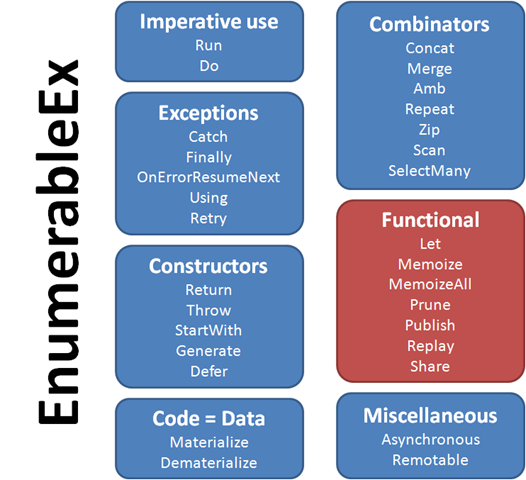 Enumerable sequences can exhibit side-effects for various reasons ranging from side-effecting filter predicates to iterators with side-effecting imperative code interwoven in them. The Let operator introduced in this post helps you to keep those side-effects under control when multiple “stable” enumerations over the sequence are needed. The introduction of the DLR in the .NET 4 release brings us not only dynamic typing but also full-fledged statement trees as an upgrade to the existing LINQ expression trees. Here we realize a prime number generator using statement trees and runtime compilation, reusing expression trees emitted by the C# compiler where possible. LINQifying Microsoft Research’s Z3 theorem solver has been one of my long-running side-projects. This most recent write-up on the matter illustrates the concept of a LINQ-enabled Theorem<T> and the required visitor implementation to interop with the Z3 libraries. Finally, we show a Sudoku and Kakuro solver expressed in LINQ. Just like post 5, we have a look at the .NET 4 expression tree support, now including statement trees. Besides pointing out the new tree node types, we show dynamic compilation and inspect the generated IL code using the SOS debugger’s dumpil command. In post 5, we follow up by showing how to reuse C# 3.0 expression tree support. Esoteric programming languages are good topics for Crazy Sundays posts. In this one we had a look at how to implement the Unlambda language – based on SKI combinators and with “little” complications like Call/CC – using C# 3.0 with lots of lambda expressions. To satisfy our curiosity, we run a Fibonacci sample program. Generic co- and contra-variance is most likely the most obscure C# 4.0 feature, so I decided to give it a bit more attention using samples of the everyday world (like apples and tomatoes). We explain why arrays are unsafe for covariance and how generic variance gets things right, also increasing your expressiveness. In conclusion, it seems esoteric and foundational posts are quite popular, but then again that’s what I write about most. For 2010, I hope to please my readers’ interests even further with the occasional “stunt coding”, “brain pain” and “mind bending” (based on Twitter quotes in 2009). If there are particular topics you’d like to see covered, feel free to let me know. So, thanks again for reading in 2009 (good for slightly over 1TB – no that’s not a typo – of data transfer from my hoster) and hope to see you back in 2010! Only FEnumerable functionality is available currently; the FObservable dual may follow later. 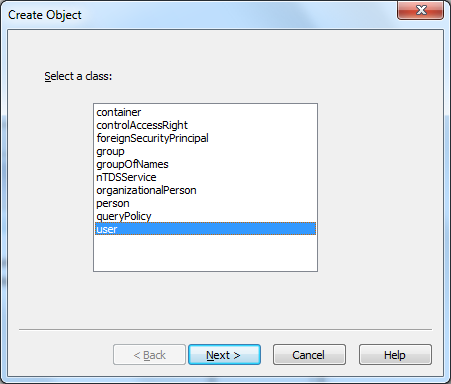 Option<T> has been renamed to Maybe<T>, to be CLS compliant and avoid clashes with the VB keyword. Some operators are not provided, in particular GroupBy, GroupJoin and Join. They’re left as an exercise. 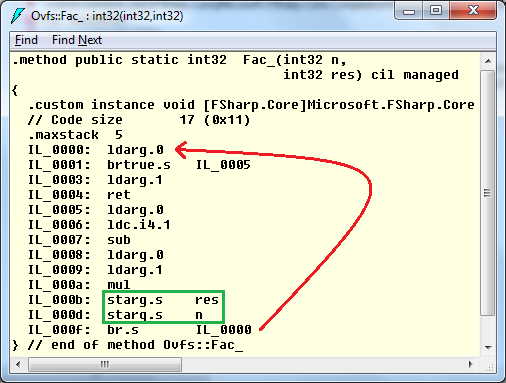 A few operator implementations are categorized as “cheaters” since they roundtrip through System.Linq. Don’t nag about performance. The MinLINQ code base is by no means optimal and so be it. Very few System.Interactive operators are included since those often require extra foundations (such as concurrency). FEnumerable.Essentials.cs is where the fun starts. 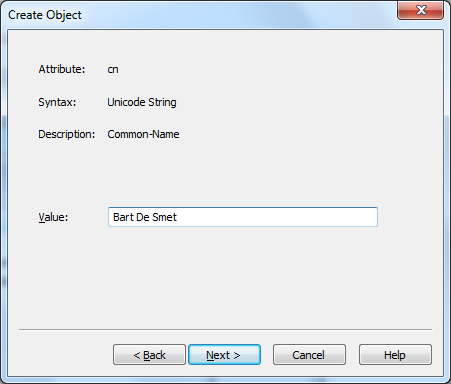 Here the three primitives – Ana, Bind and Cata – form the ABC of LINQ. There’s a Naturals() constructor function generating an infinite sequence of natural numbers, used in operators that use indexes. OrderBy and ThenBy are supported through roundtripping to System.Linq with a handy trick to keep track of IOrderedEnumerable<T>. As a sample, I’ve included Luke Hoban’s LINQified RayTracer with AsFEnumerable and AsEnumerable roundtripping. It works just fine. // three primitives: anamorphism, bind and catamorphism. 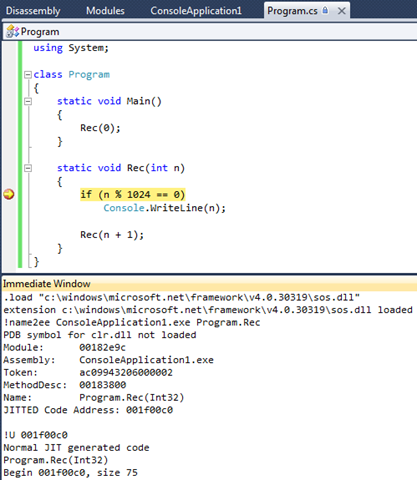 // LINQ for real, use System.Linq in .NET 3.5 or higher. // to above - "The Essence of LINQ - MinLINQ" - are required. Either way, if you find LINQ interesting and can stand some “brain pain of the highest quality” (a Twitter quote by dahlbyk), this will likely be something for you.